City officials spoke with interested residents about the future developments in Eau Claire and Sunnyside on Saturday morning. 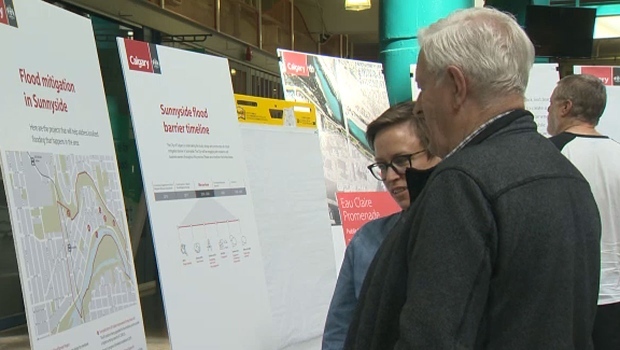 City planners held a public information meeting on Saturday to gather input on what Calgarians would like to see when a downtown area is revitalized. Officials are planning to design and build a new promenade and plaza as well as replace Jaipur Bridge and include more flood mitigation projects in both Eau Claire and Sunnyside. 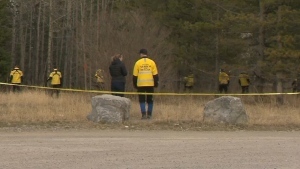 The city says the session is to help identify some of the missed opportunities in the area and provide information on the development over the coming years. Feedback on the existing areas are also really important, officials said. “A lot of people come down here to use it for the splash pads or for events or festivals,” said Joyce Tang, program manager at the City of Calgary. 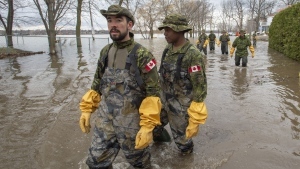 Tang says a lot of the work in the community is a result of the 2013 flood. More information about the projects planned in Eau Claire can be found online. 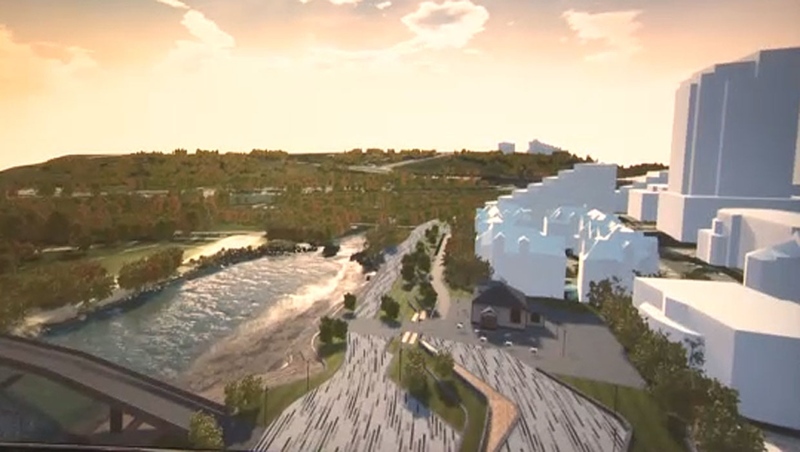 A virtual reality rendering shows what Eau Claire will look like in the future.